What If we told you that the best way to market to your customers during the Thanksgiving holiday is through text message marketing? Would you believe us? We certainly hope that you would, as we have no lie to tell. No matter the nature of your business, SMS marketing is highly beneficial throughout the year, but even more so during those special holidays that families far and wide love to celebrate. Thanksgiving is the time of the year that families are preparing for Christmas and are in the best of spirits. They are all about giving and are usually not held back when it is time to prepare a meal for the family or buy gifts for underneath the tree. People travel across the country to visit loved ones and those closest to them, and area always feeling high in spirits. For your business the news could not be better, as you can certainly stand to use the money that is being spent to bring profit to your business. Furthermore, utilizing SMS marketing for the Thanksgiving holiday allows you to personally connect with customers and consumers who are truly interested in what you have to offer to them. Since you are sending message to mobile phones you can be certain that you are reaching customers when you want to reach them, whether night or day. And, you can be certain that you send offers tailored to what they are looking for as well. 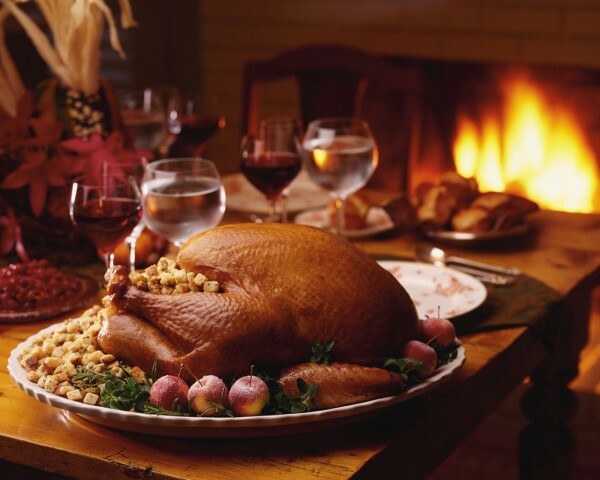 Take a look at just a few of the ideas for using text message marketing for Thanksgiving. You can use each of these ideas and many more. There are certainly many other ideas out there for Thanksgiving marketing, but these are among the top methods that companies use. If SMS marketing is something your business is not currently using it is the perfect time to make the change. Thanksgiving comes but once a year, and what better way to introduce something special at a time when everyone’s heart is open? SMS marketing is affordable and can be beneficial to companies of all nature, whether you’re a supermarket, a home deco store or operate a holiday decoration outlet or something else. SMS marketing is the way to market your business for 2013 and far beyond!